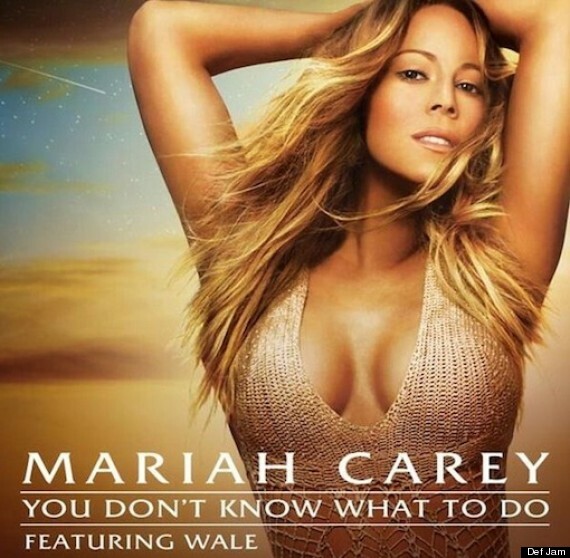 Mariah Carey's publicity team might want to consult her before selecting the artwork for her new singles. The Internet cried Photoshop the minute the cover of Carey's new single, "You Don't Know What to Do," arrived, and if there's anything Carey can't afford, it's another excuse for listeners not to buy her music. The artwork appears to be a replica of the "Me. I Am Mariah ... The Elusive Chanteuse" cover, with a new shot of Carey's face plopped onto the previous one. Compare it with the "Me. I Am Mariah..." cover. After fans melded the two images into one handy GIF, Carey took to Twitter to condemn the artwork. "You Don't Know What to Do" marks the fourth single from "Me. I Am Mariah ... The Elusive Chanteuse," and the first released since the album hit stores on May 23.